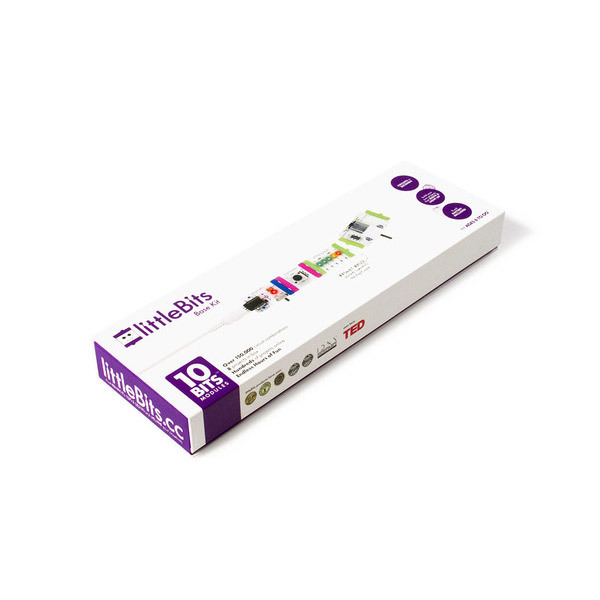 Getting started with electronics has never been easier. 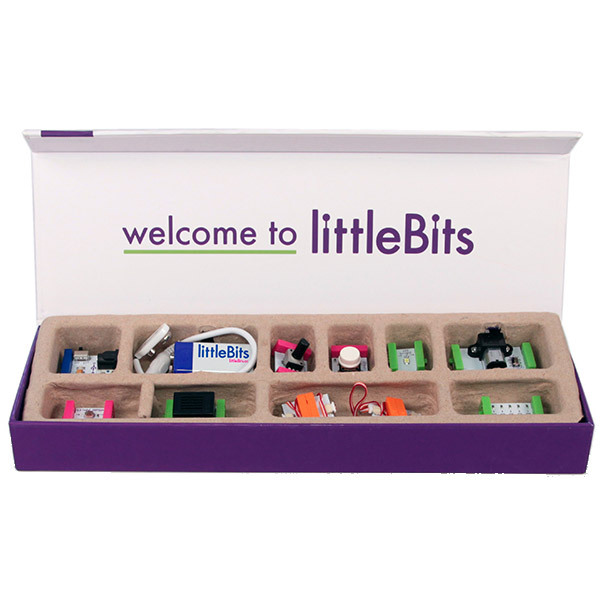 The Little Bits Base Kit is perfect for kids and younger makers to begin inventing with electronics in seconds. Bits snap together with magnets, so it’s impossible to make a mistake. Your kids [and you!] can learn the basics of electronics, explore STEAM/STEM principles, form the foundations of critical thinking, or just have fun with blinking, buzzing creations. No soldering, wiring or programming required. Create the next generation of problem-solvers. The time is ripe to create the building block of the 21st century and to empower everyone to be an inventor. The Base Kit is a holiday favorite!